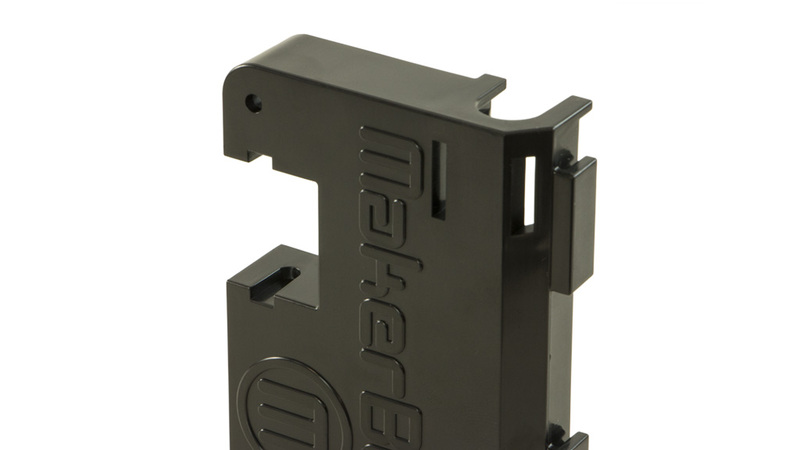 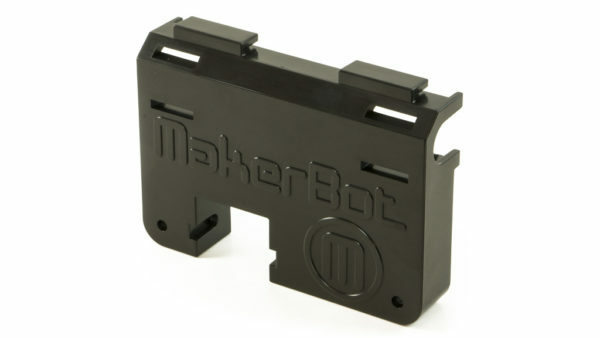 Replace a worn out y-axis secondary bracket for your MakerBot Replicator 2 or MakerBot Replicator 2X desktop 3D printer. 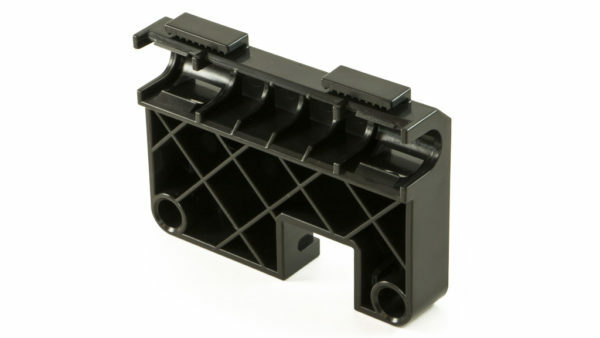 Replacing this part on your 3D printer will fix the problem of your x-axis belt losing tension due to the idler pulley wearing out the y-axis secondary bracket. This bracket is a replacement for the left-hand side bracket on the 3D printer.